Entry to dive was down a ladder. Finned to left with a wall left shoulder. Big shoals of green chromis. Lovely dive! 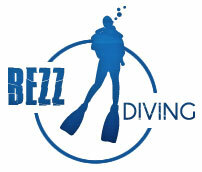 Situated in Mellieha Bay (close to the Danish Village), Bezz Diving is the newest dive centre in Malta. Being close to the best scuba diving sites in Malta, we offer PADI and SDI scuba diving courses, together with daily dive trips for the certified divers. Just a step away from the sister island of Gozo, where diving just gets better and better, we will show you the top sites and wrecks you want to see. 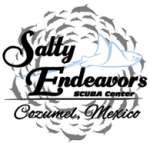 We focus on making your experience a memorable and relaxing one by keeping our diving groups as small as possible, always keeping your safety and fun a top priority.